You have questions about drones? We have team of drone nerds to answer your questions. Don’t see your question listed below? Call us – we would love to hear from you! Quadrocopter was founded by a group of individuals who are passionate about combining the art of flight with cinematography. Their motto is to live in the view from above the treetops – with an oblique angle. We began by specializing in shots that are lower than what was achieved from full scale aircrafts and bringing a bird’s eye view to the world. 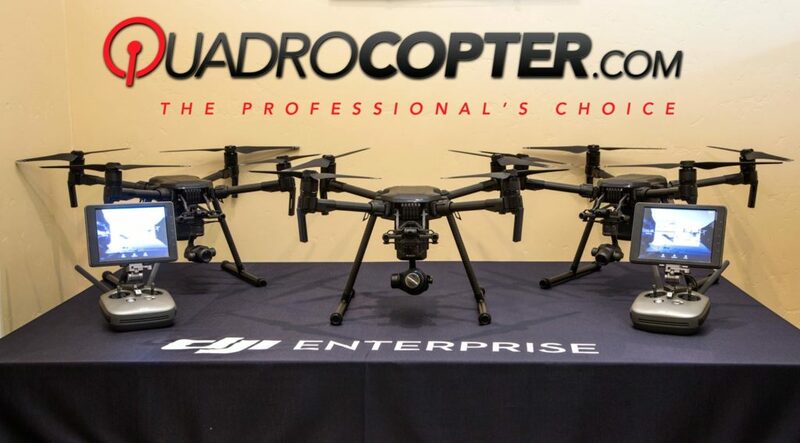 Fast forward to today, Quadrocopter continues to rise above in this aerial industry. 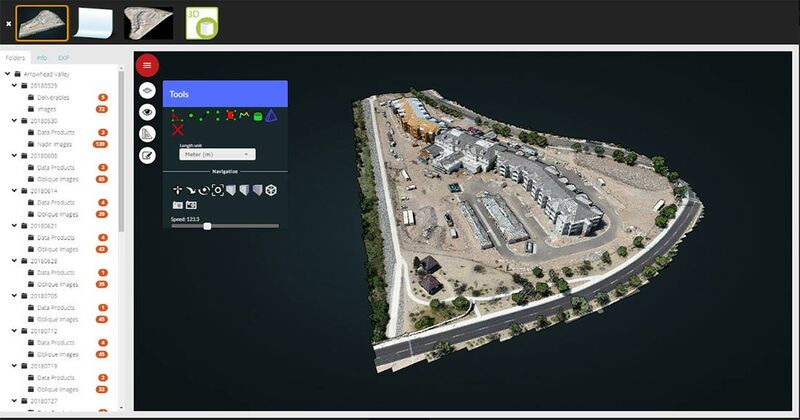 Developing tools to integrate drones into the everyday workflow for real world operators. eSpective is a robust content management software platform that allows you to collaborate, analyze, and share your data. Secure data management allows you to organize all your content in one location and distribute it to your team or client. This allows you to track the progress of a build, hold contractors accountable, and keep up to date with your progression. Saving you money and time in the long run. With experienced and knowledgeable staff to aid you, the end user, you can’t go wrong. Plus we have over 35+ years of combines R/C, UAV and aerial filming experience. 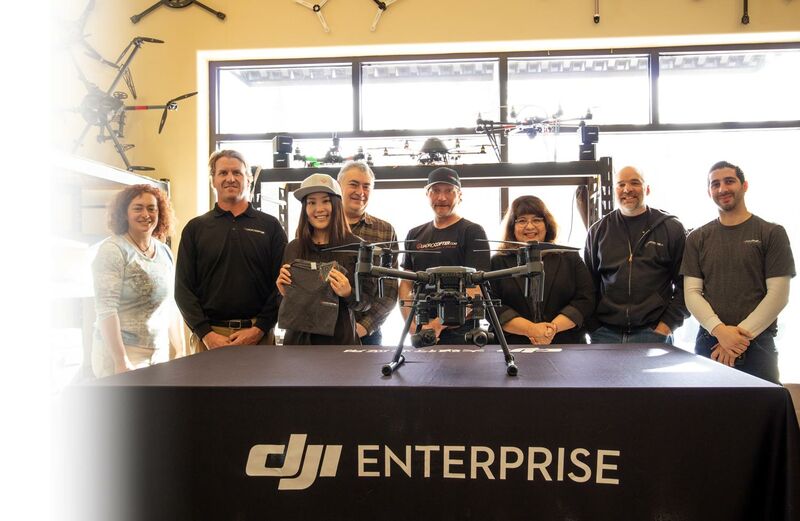 Quadrocopter is a authorized DJI Enterprise Dealer. Quadroctoper is here to support you every day. Our support and sales team can be contacted via phone, e-mail or online chat. We pride ourselves on prompt customer contact. Our customers come first. Customization. We cater to finding the correct platform and outfitting it to your needs. We have extensive parts and accessory lists available to make sure you have all of the equipment not commonly found in other retailers. With worldwide shipping we can help you succeed by getting you what you need. Whether it’s shipping spare part, additional batteries, or a complete system with expedited service, we have your back – so you never miss a job! What legal requirements exist to start a UAV program and what equipment do I need to operate commercially? Quadrocopter will work directly with you to configure the system that meets your needs and the legal requirements. In order to operate a UAV commercially in the U.S., you will need to obtain your FAA Part 107 Remote Pilot Certificate. You will also need a general aerial liability insurance package. A typical flight for a UAV is 15-30 minutes depending on payloads and weather. How much weight can a UAV carry? Most UAV’s come with integrated camera systems. However there some platforms that allow for a custom sensor or camera package. They typically can carry 10-20 pounds. With advancements in programming, UAV’s are becoming easier and easier to fly. Most UAV’s today house a GPS unit and allow for GPS assisted flight, as well as a loss link procedure and a return to home. Automated flight features are also available in some systems. 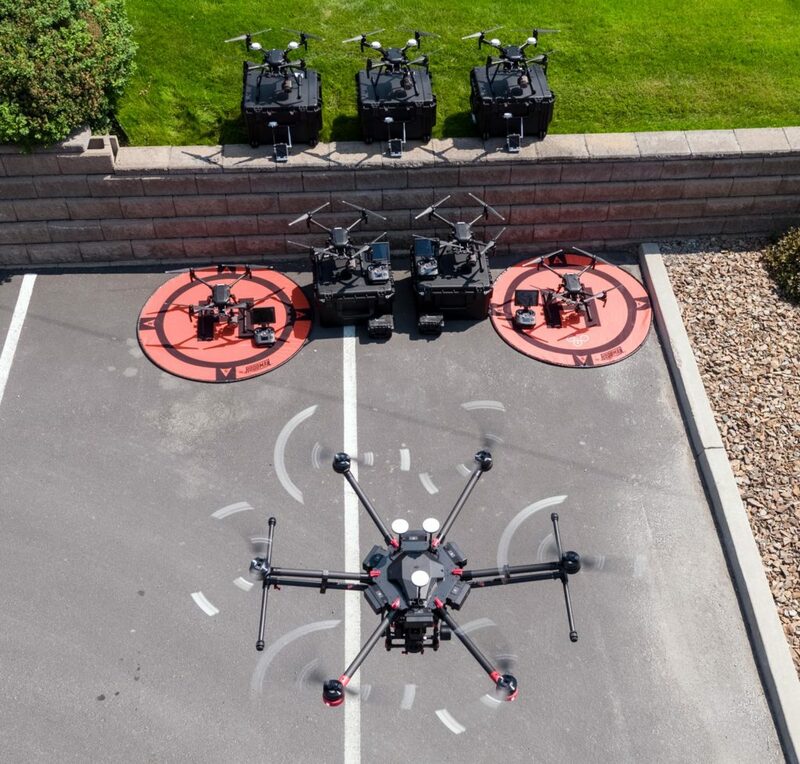 There is a wide range of pricing for UAV systems, ranging from a $50 trainer system, to a $30,000 professional platform with a thermal imaging camera.